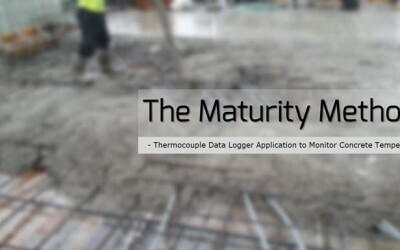 Data Loggers for Recording Voltage, Current, Temperature, Humidity, Strain, Power, Pressure, Etc. 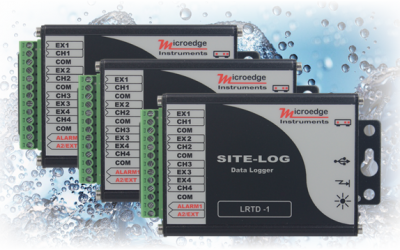 Microedge Instruments is a leading worldwide supplier of information data loggers. 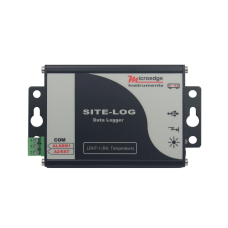 We provide data loggers for environment monitoring of; ambient or remote temperature, relative humidity, processing voltage, current and more. 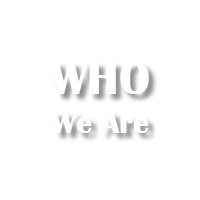 Our products are used in many industries including; manufacturing, industrial processes, aerospace, education, agriculture, pharmaceutical, and environmental. 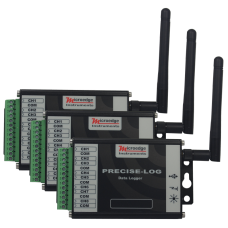 These portable instruments, when combined with our powerful data processing software, allows our customers to easily configure and manage the data loggers as well as analyze and interpret recorded data with tabular and graphic views. 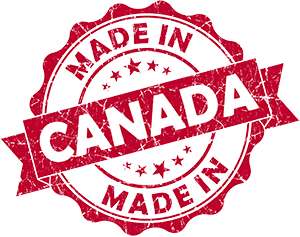 All of our data loggers are locally made in British Columbia, Canada and they are CE and FCC approved. 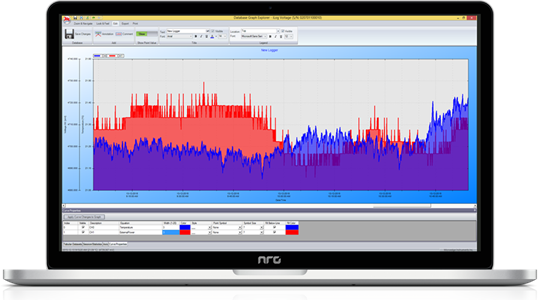 Please feel free to contact us today for all of your data logging and acquisition needs. 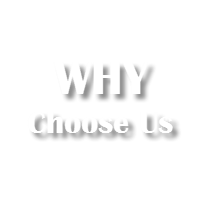 We invest in our people, equipment and our processes to deliver engineering excellence. 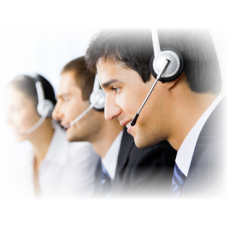 We focus on understanding our customers’ challenges, and delivering products that perform. 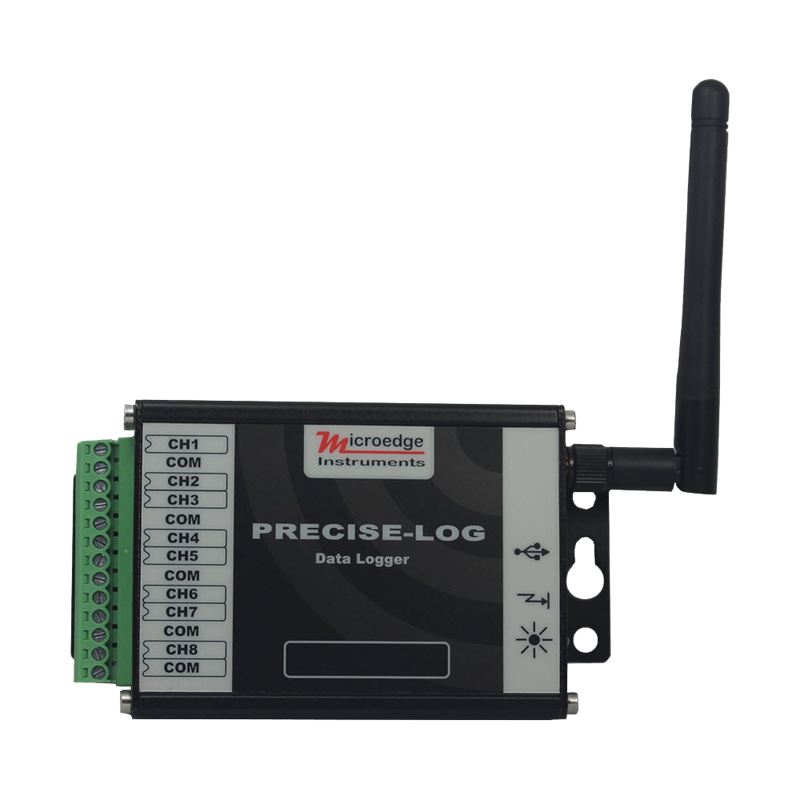 We strive to design and produce world-class data loggers and related products. 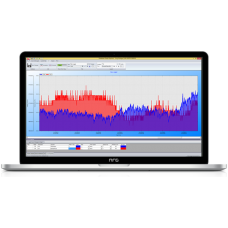 Our software engineering have long established, successful careers in engineering and industrial fields allowing us to combine experience and knowledge to maximize the performance of the software. 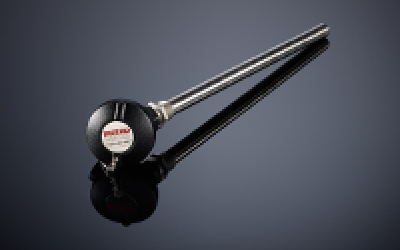 Our exceptional services deliver expert maintenance and support of our products, reducing the time needed to resolve problems. 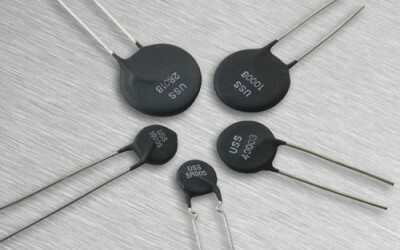 The high demand for our complete engineering services has built our reputation as an exceptional research and development company delivering commercially viable solutions. 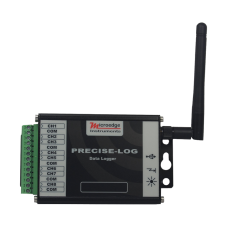 We offer three series of portable data loggers: iLOG series that are cost-effective, SITE-LOG rugged multi-channel data loggers and PRECISE-LOG WIFI enabled multi-channel data loggers. 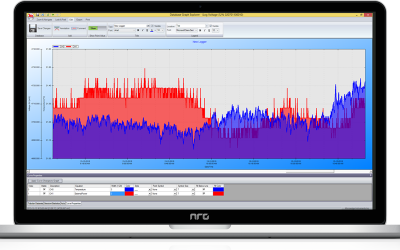 We offer SiteView: Windows based software to work with all of our data loggers. 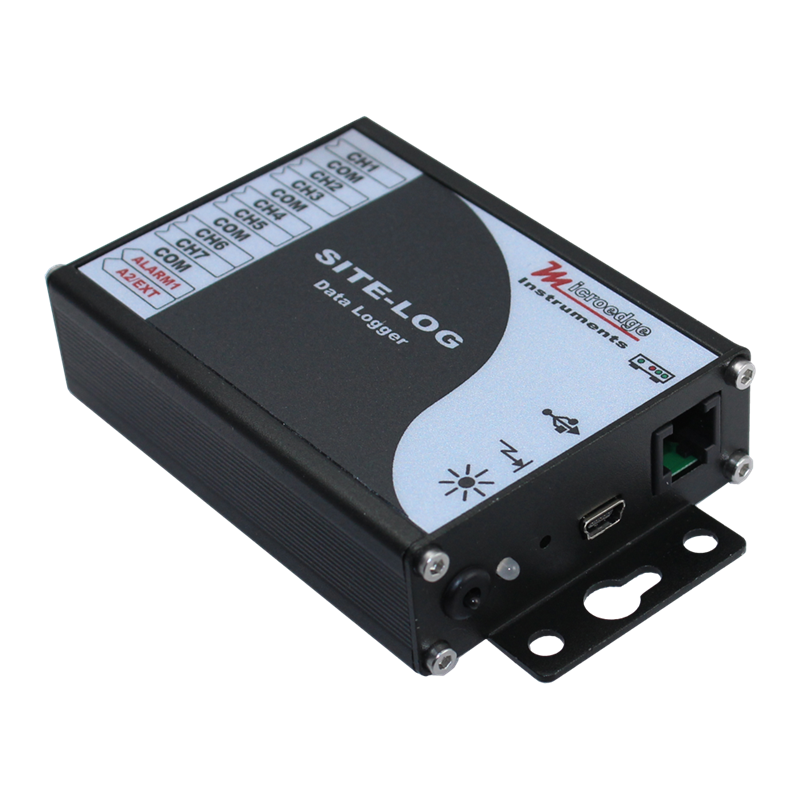 SiteView SDK: Software Development Kit used by advanced users to work with our data loggers inside their software. 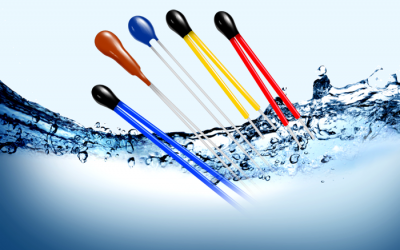 Our team works closely with our partners to specify, design, and produce custom and semi-custom hardware and software for their special applications. 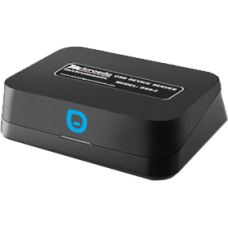 I have been very satisfied with the hardware and software products. 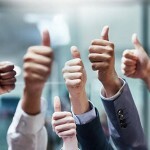 I have recommended your company to others. 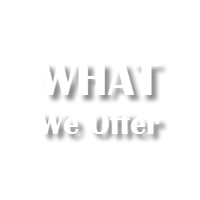 Good products and good support always. 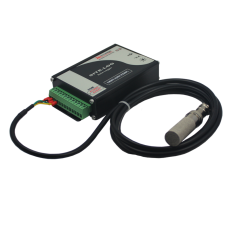 4-CH RTD Data Logger Launched! 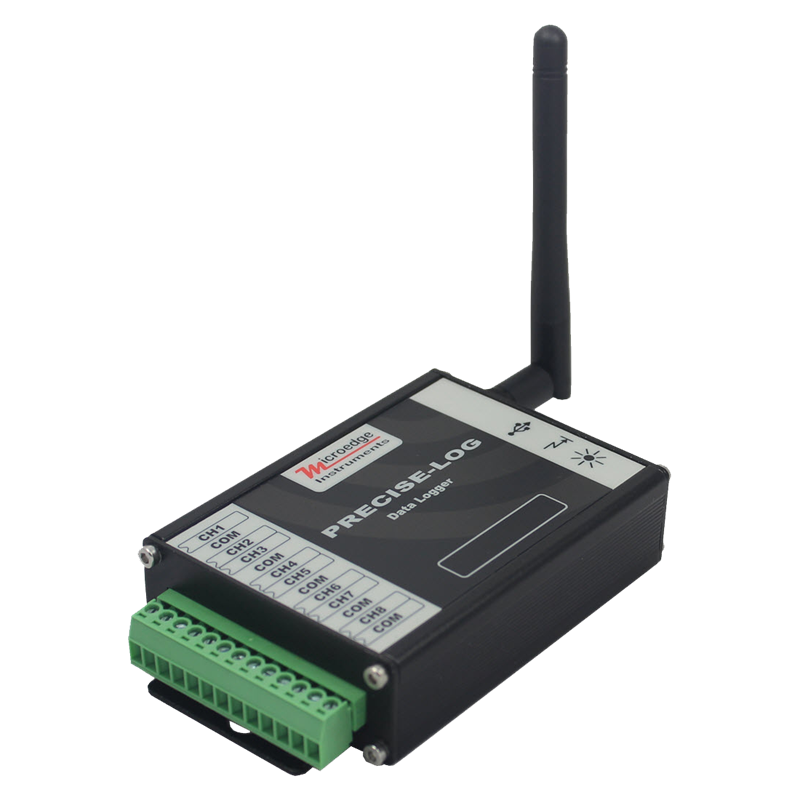 PL-TW is an 8-channel, battery powered, standalone and WIFI-enabled thermocouple data logger. 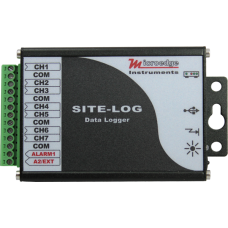 The lo..
SITE-LOG LPTM-1 is a 7-channel, battery powered, stand-alone thermocouple data logger. 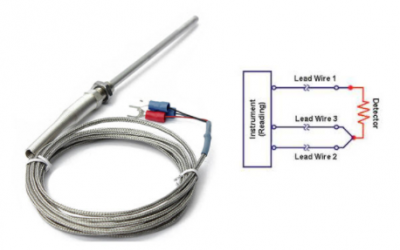 It record..
iLog Thermocouple Data Logger is low cost, high accuracy, battery powered, stand-alone thermocouple ..
PL-HW is an 8-channel, battery powered, standalone and WIFI-enabled thermistor data logger. 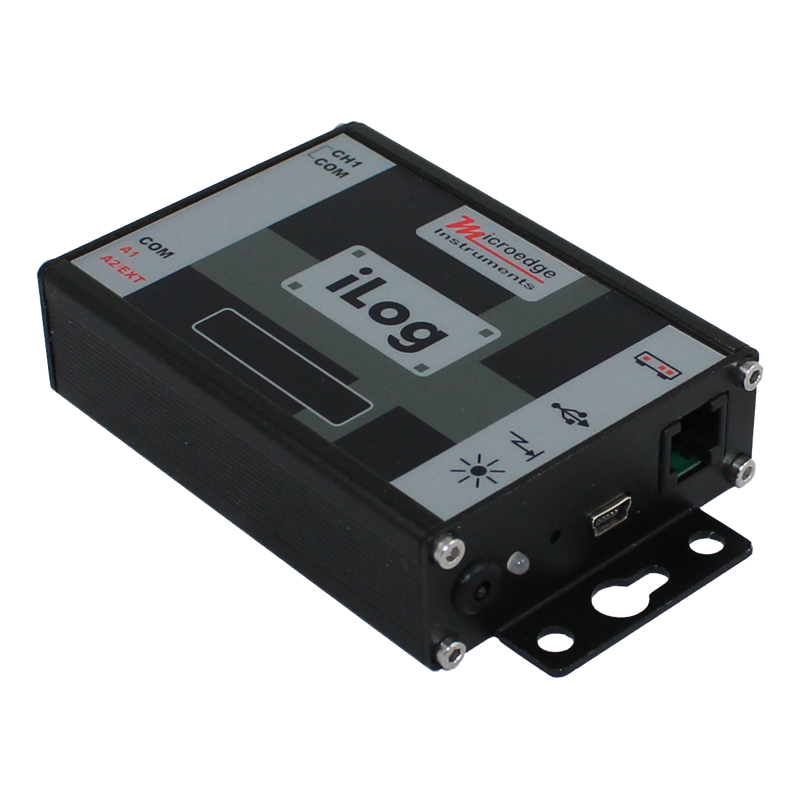 The logg..
SITE-LOG LPTH-1 data logger is a 7-channel, battery powered, stand-alone thermistor data logger, wit..
iLog Thermistor Data Logger is low cost, high accuracy, battery powered, stand-alone external thermi.. 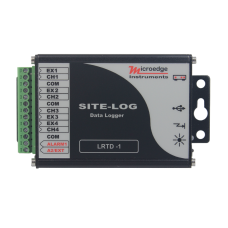 The SITE-LOG LRTD is a 4-channel, battery powered, standalone RTD data logger. 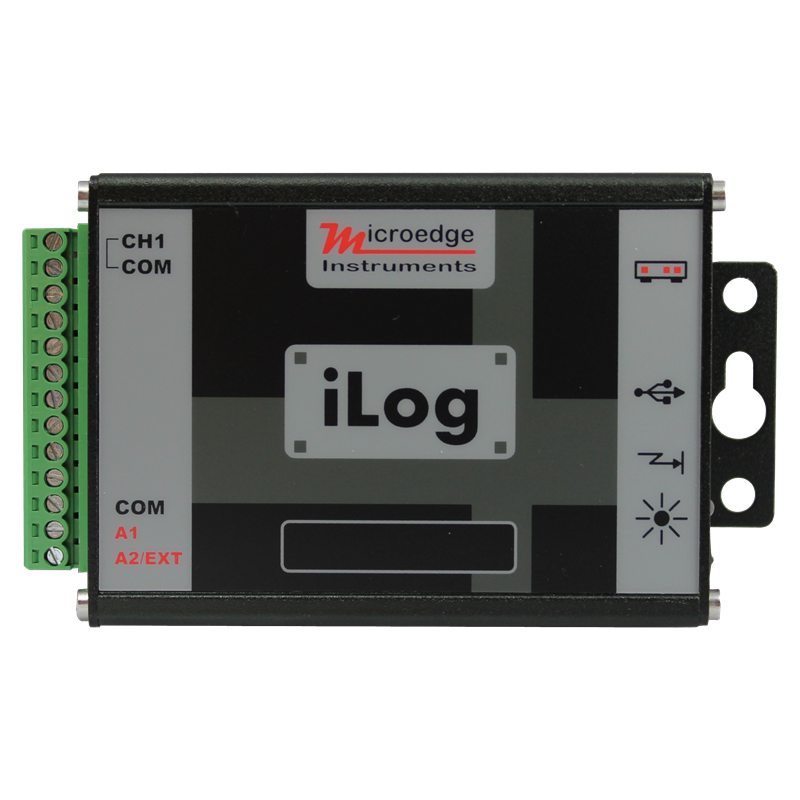 The logger records th..
PL-VW is an 8-channel, battery powered, standalone and WIFI-enabled voltage data logger. The logger .. 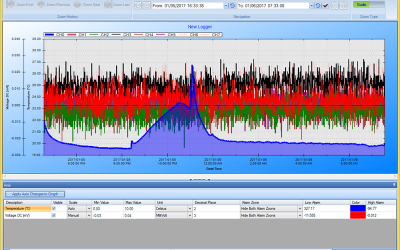 The SITE-LOG LPV-1 is a 7-channel, battery powered, stand-alone voltage data logger, with storage up.. 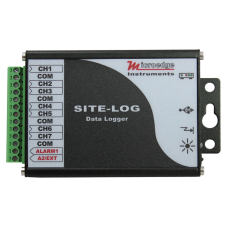 The SITE-LOG LPVB-1 is a high-accuracy, 7-channel, battery powered, stand-alone voltage data logger,..
SITE-LOG LFV data loggers are 7-channel, battery powered, stand alone voltage data loggers, with sto..
SITE-LOG LFVB data loggers are 7-channel, battery powered, stand-alone, high accurate voltage data l..
PL-CW is an 8-channel, battery powered, standalone and WIFI-enabled current data logger. 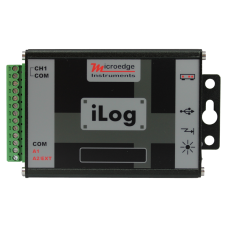 The logger ..
SITE-LOG LPC-1 is a 7-channel, battery powered, stand-alone current DC data logger, with storage up ..
SITE-LOG LPCB-1 (high accuracy) is a 7-channel, battery powered, stand-alone current DC data logger,..
SITE-LOG LFC data loggers are 7-channel, battery powered, stand-alone current DC data loggers, with ..
SITE-LOG LFCB data loggers are 7-channel, battery powered, stand-alone high accurate current DC data..
SITE-LOG LRHT-1 ( internal sensor ) is a 2-channel, battery powered, stand-alone data logger, with s..
SITE-LOG LRHT-2 ( with an external 3-foot sensor probe ) is a 2-channel, battery powered, stand.. 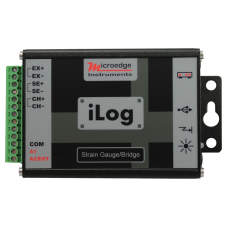 The iLog Strain Gauge/Bridge is low cost, high accuracy, battery powered, stand-alone data logger re..
SITE-LOG LPSE-1 is 7-channel, battery powered, stand-alone, pulse/state/event data logger. The logge..